Talented Pianist & Pianist / Vocalist available for your venue, function or event. Ideal for corporate events, cocktail parties, weddings, lounge bars, private parties and high end functions. Performer and artistic director Rob Martin has been involved in the performance and production of theatre and music for over 30 years. 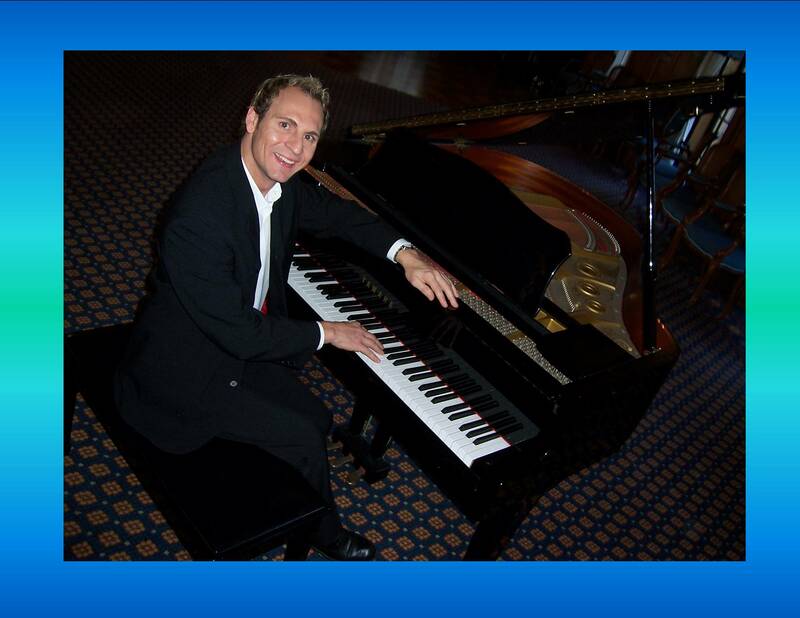 Currently based in South Canterbury, New Zealand, Rob’s internationally acclaimed career has spanned many disciplines which include opera, music theatre, cabaret, dance and drama and as singer/pianist. Often referred to as a Renaissance man because of his wide-ranging talents and skills, Rob’s diversity and flexibility has given rise to the development and production of many exciting projects. With 30 years in the entertainment industry, Rob has a wealth of experience and an impressive repertoire of music suitable for all occasions. Everything from swing, jazz & blues, light classical, musical theatre and popular contemporary favourites. Combine this with Rob’s professionalism, natural style and flair, personable nature and you are assured of an extremely enjoyable entertainment experience. Song list can be sent through upon request.